Looking for a quick pick-me-up song? Well 'DNCE' have come to do just that. They are guaranteed to be one of your new favourite bands and one of the members is none other than...Joe Jonas! 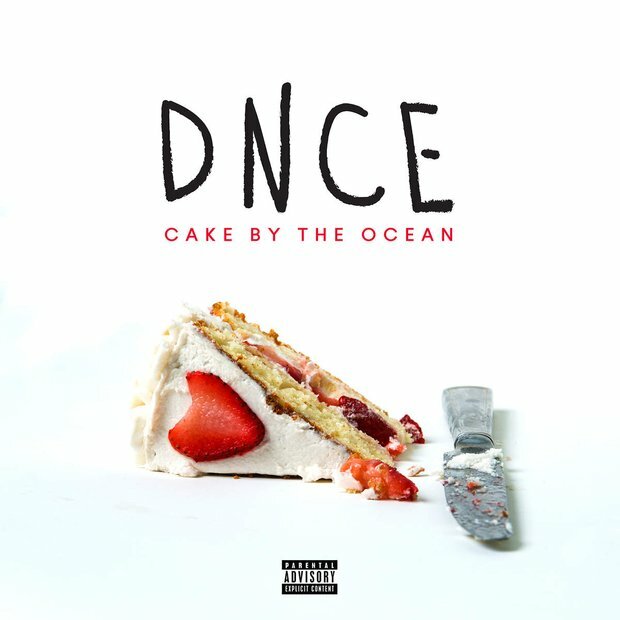 Download DNCE's 'Cake By The Ocean' now. 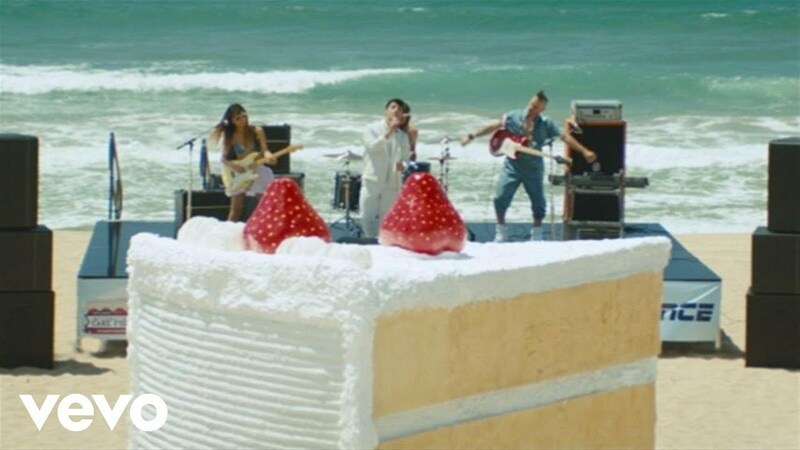 Their debut solo single 'Cake By The Ocean' has arrived and the band are all about fun times and catchy choruses. The song debuted at No.24 on the 20th March 2016, the same week Lukas Graham was finally knocked off the top spot after SIX weeks at No.1.